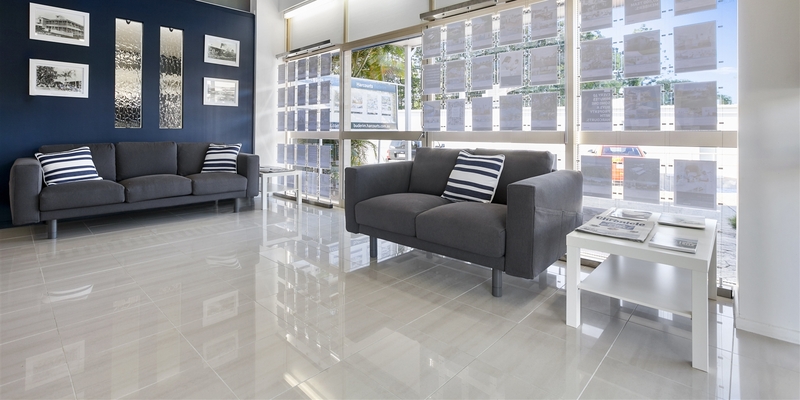 When you come to Harcourts Buderim in search of your perfect property, your personal real estate consultant looks to establish your goals and set about achieving them for you. It is their job to listen to what you want and to work with you with care and consideration at all times. You can use the Property Search function to the left of this page for a comprehensive search facility which will provide you with property details and multiple photos of each property across the Sunshine Coast. A loan calculator enables you to easily determine fortnightly or monthly repayments by entering the amount you wish to borrow, your deposit, preferred interest rate and term of the loan. In Queensland you can be responsible for the insurance cover of the property you are buying from the first business day after the contract has been signed. A broker eliminates the need for any bank interviews. Once you have seen them, you immediately have the choice of many lenders and they will often get better terms than the bank will offer you direct. They also can arrange funds for your deposit once your offer is accepted. The advice is free and there is no obligation. Financial fees vary greatly, depending on such matters as what percentage of the property value that you will be borrowing, the amount of the loan, the amount of the purchase and which bank you are borrowing funds from. If you speak to your finance representative you can quickly ascertain approximate costs for your particular circumstances.